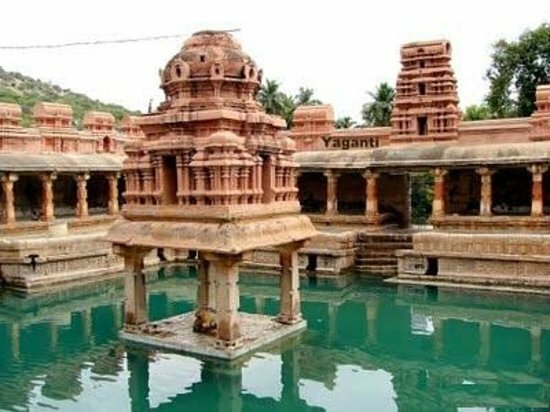 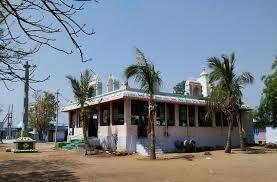 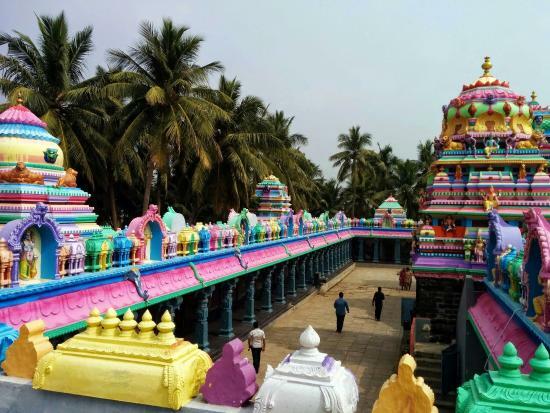 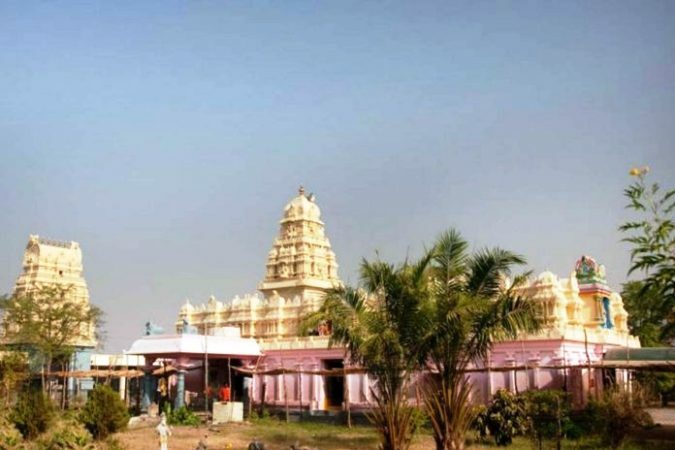 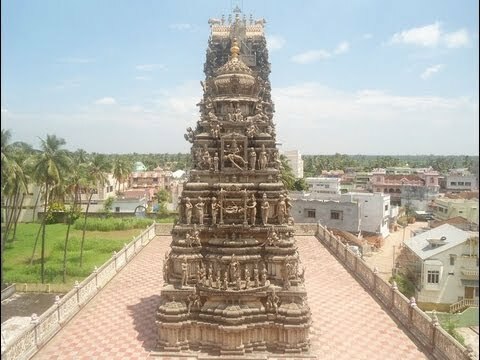 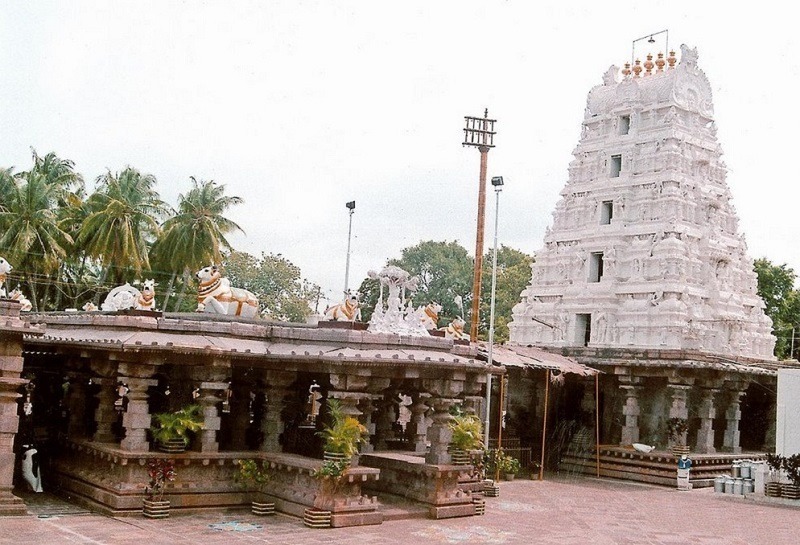 Pallikondeswara Temple(also Pradosha kshetram) is a Hindu temple dedicated to the god Shiva located in Surutapalli, a village in Chittoor district of Andhra Pradesh, India. 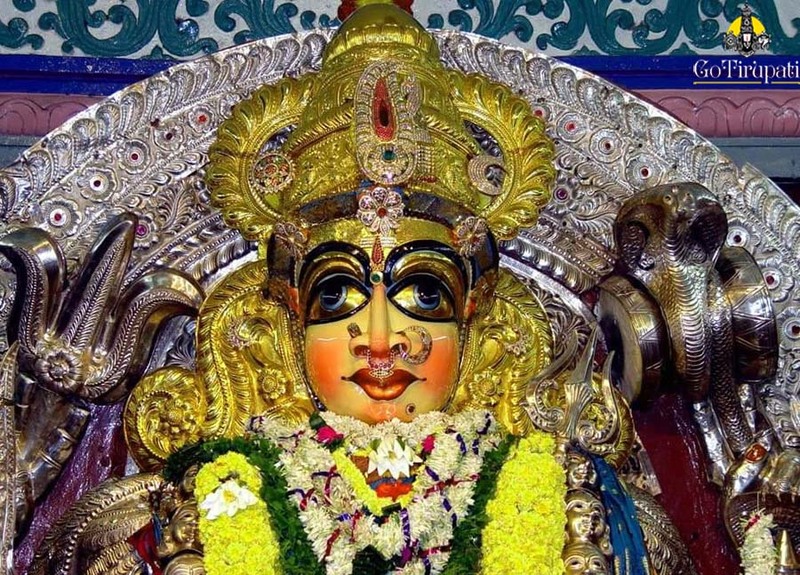 The presiding deity Pallikondeswara, unlike other Siva Temples, will be in reclining posture in the lap of his consort Parvati. 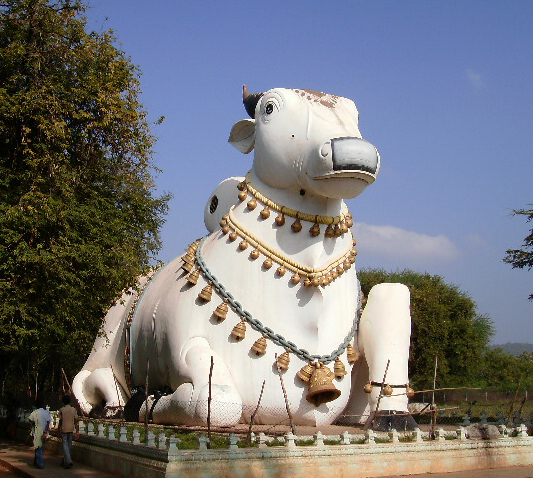 Palli Kondeswarar translates to reclining deity. 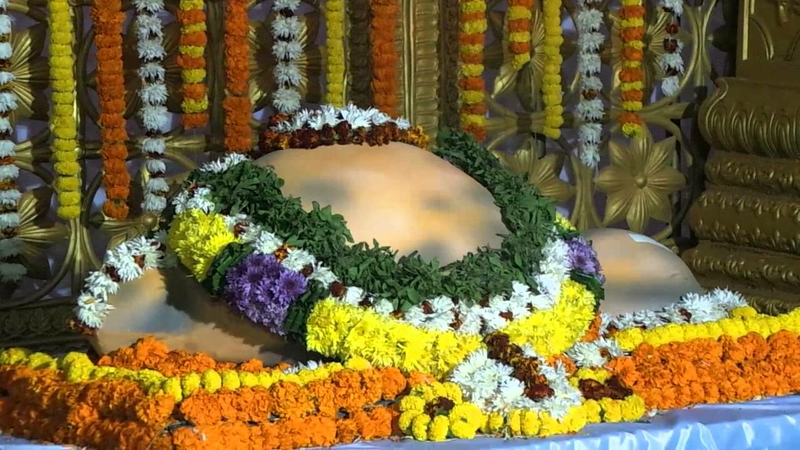 Shiva as Palli Kondeswarar is seen in reclining posture in the lap of his consort Parvati as Sarva Mangalambika, which is typical of Ranganatha form of the god Vishnu. 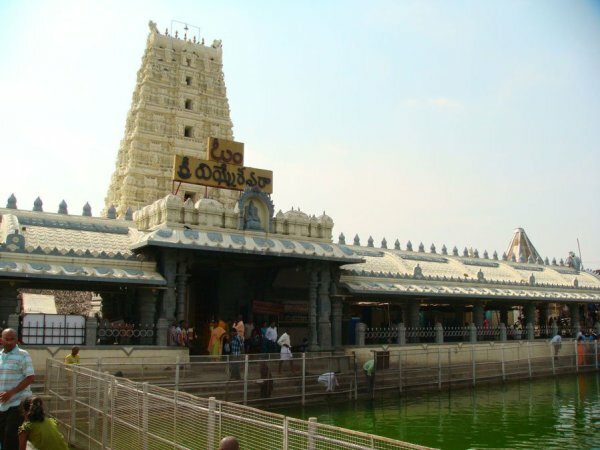 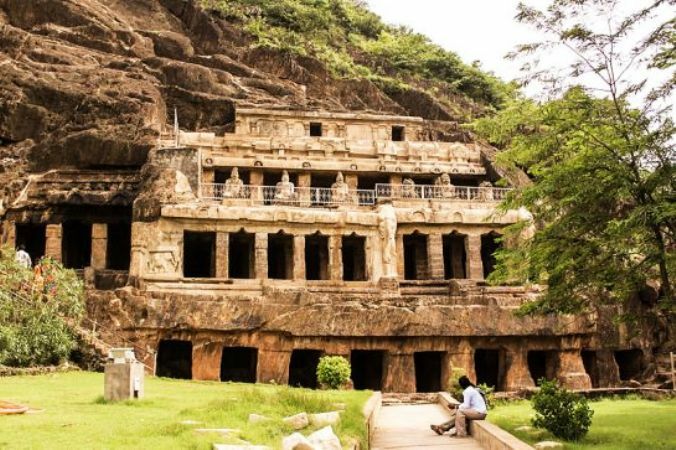 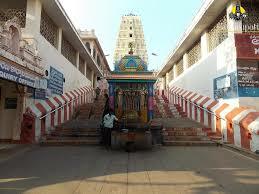 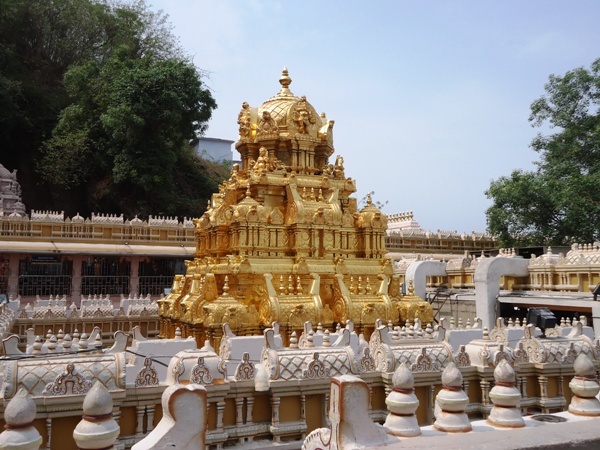 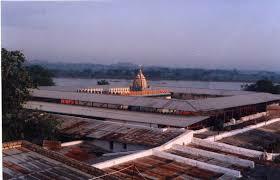 The temple was built during the late Vijayanagara period and the deity here is termed as Bhoga sayana Siva. 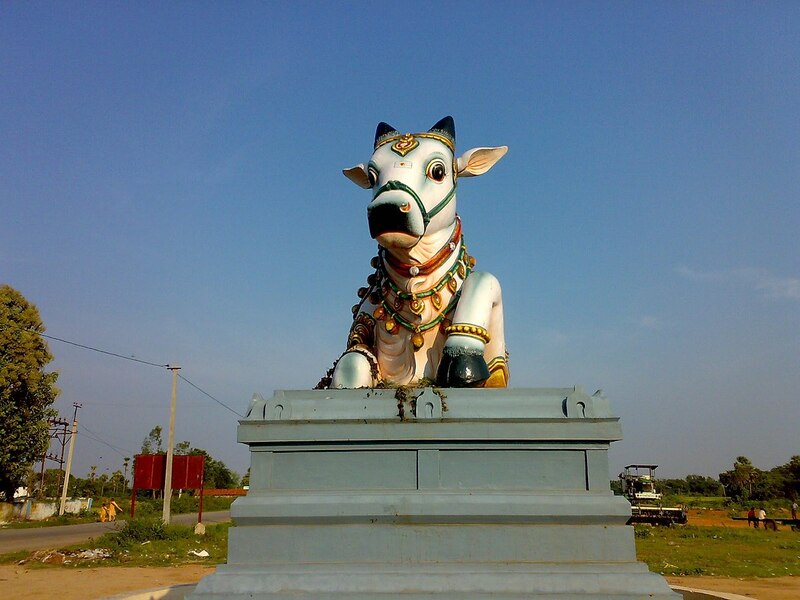 This icon of Shiva is unusual; most Shiva temples contain a Lingam, his aniconic symbol, as the central icon. 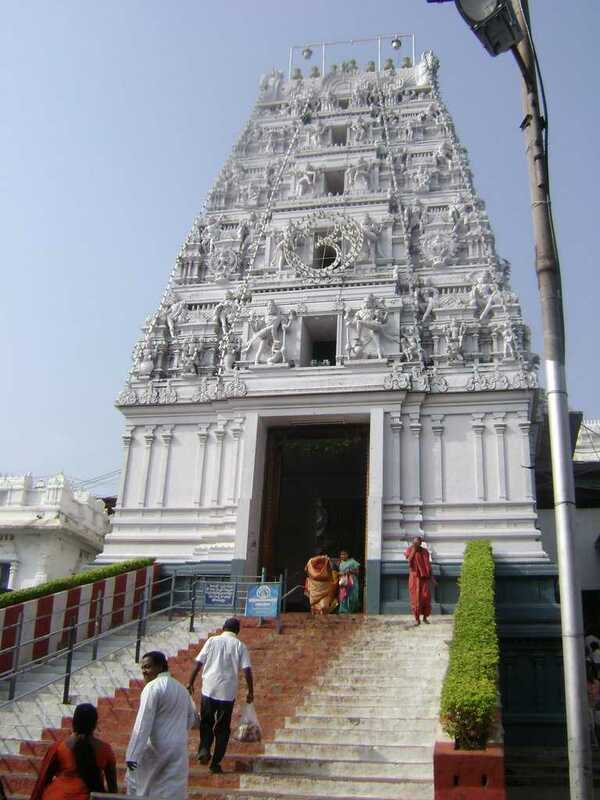 The gods Ganesha, Kartikeya, Surya, Chandra, Indra and sages such as Narada are seen standing around Shiva. 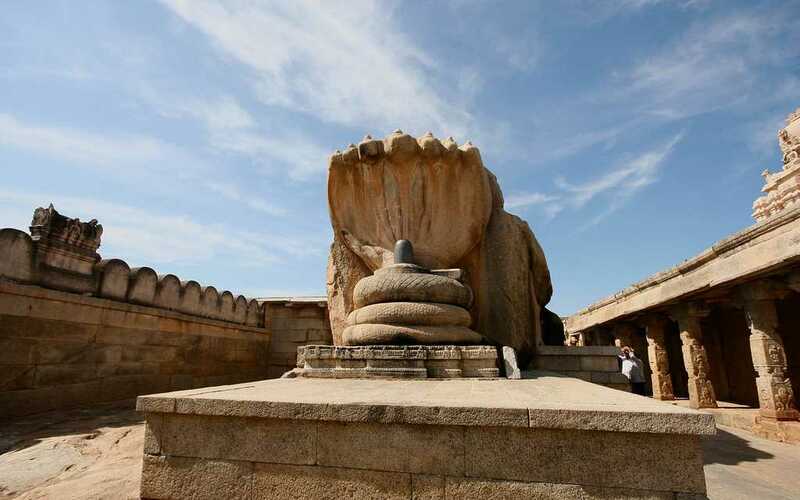 Adhishankara, another form of Shiva, in a separate niche. 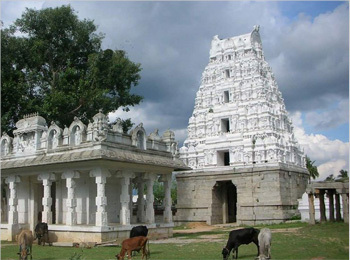 Sanganidhi and Padumanidhi with their consorts Vasundara and Vasumadhi respectively.